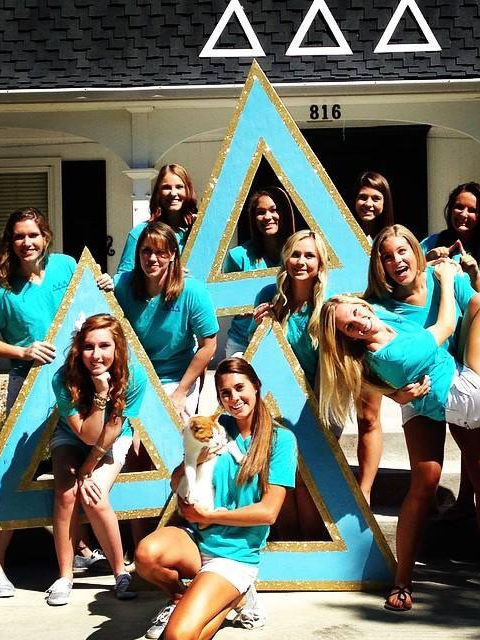 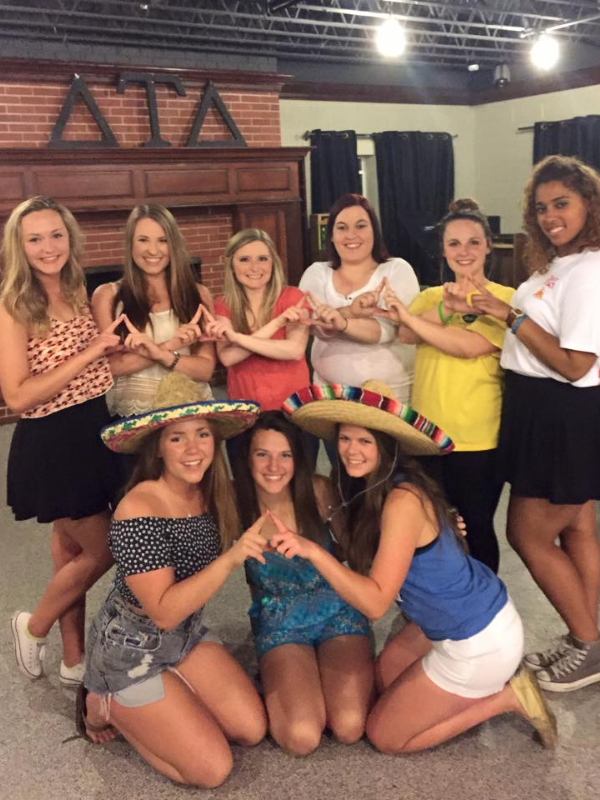 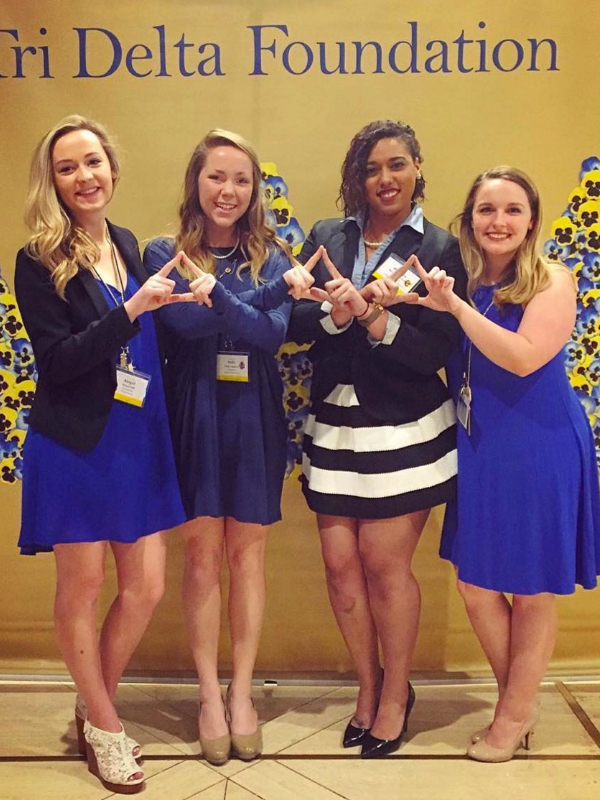 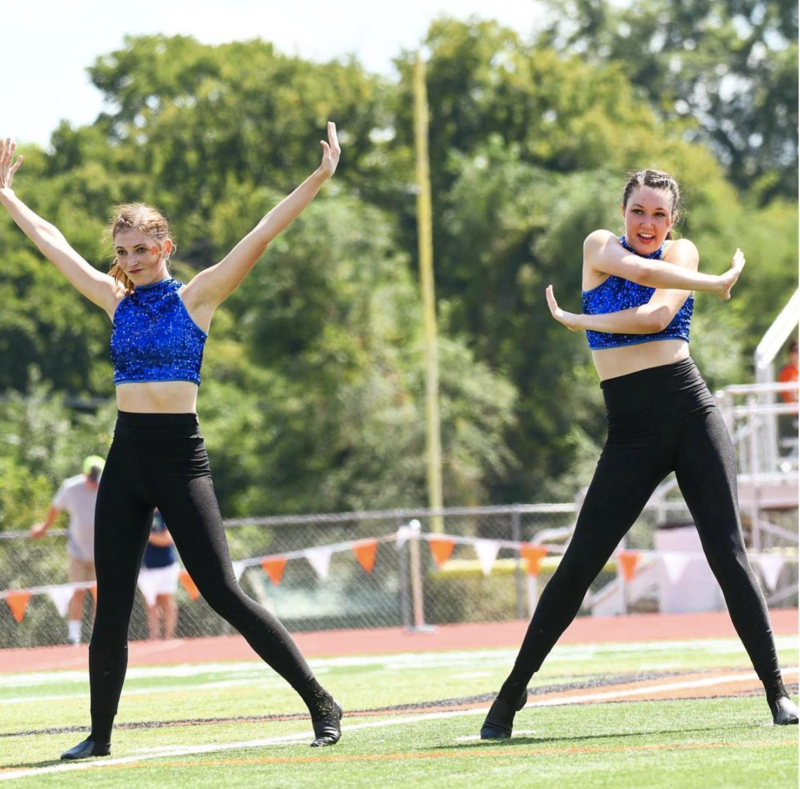 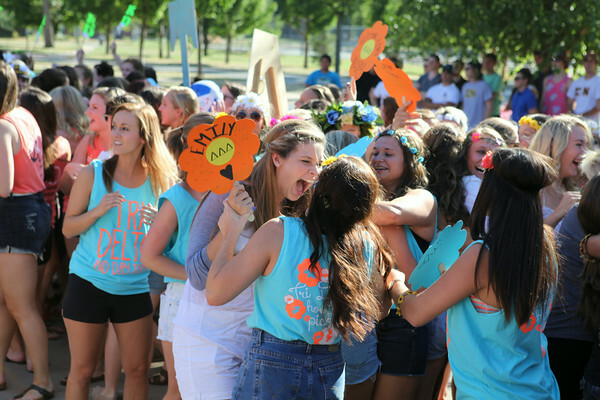 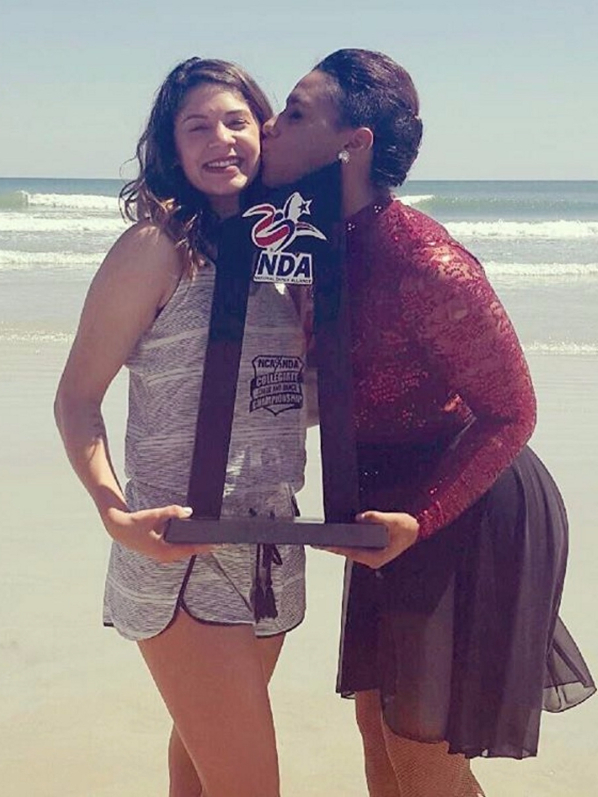 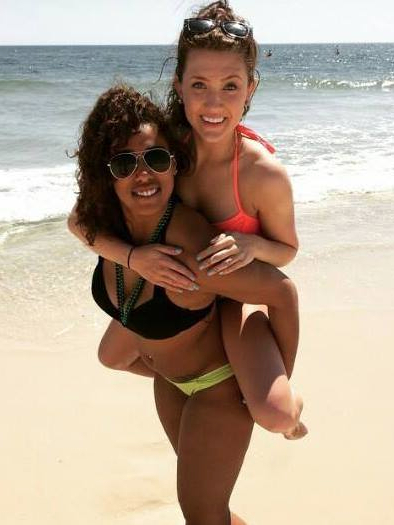 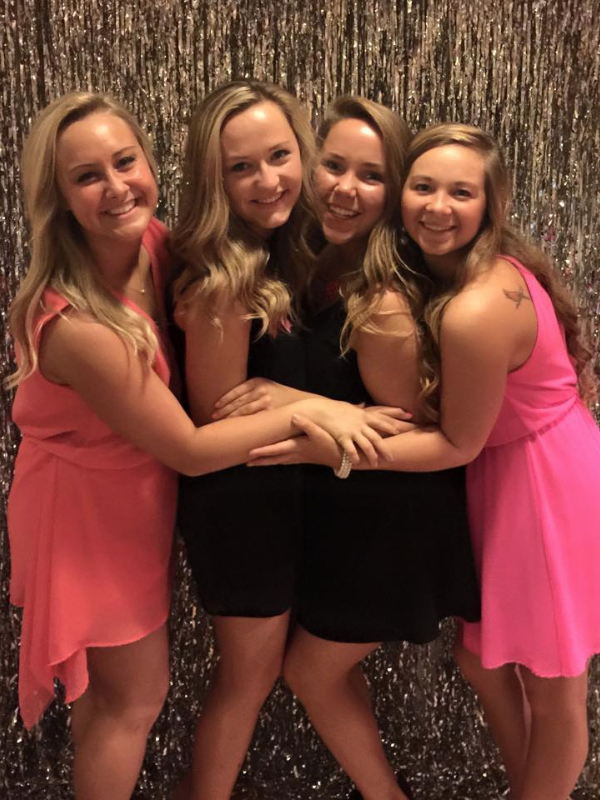 WHY CHOOSE DELTA DELTA DELTA? 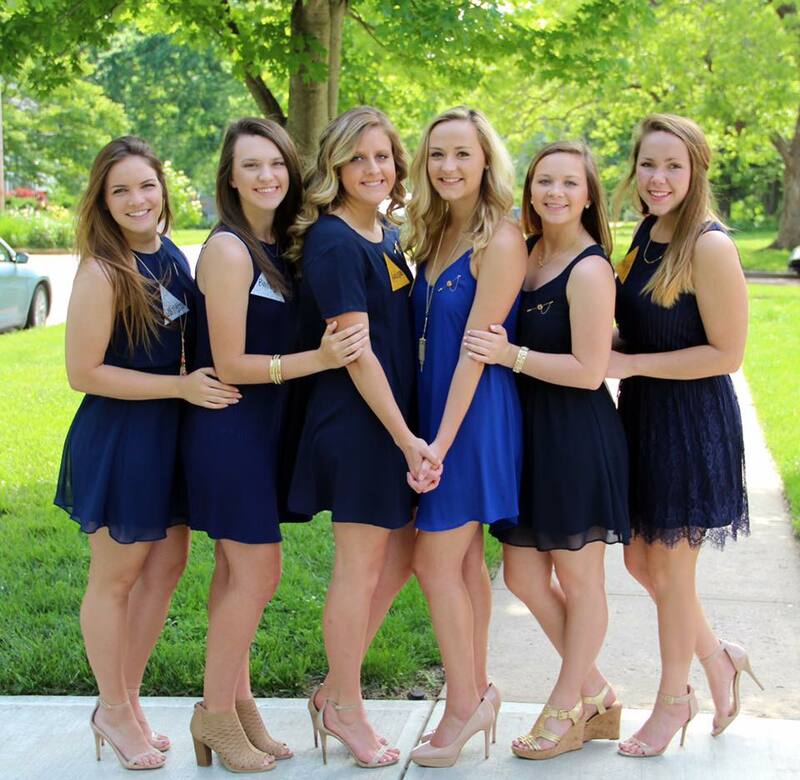 Delta Delta Delta has distinguished itself by shaping women with sisterhood and service since 1888. 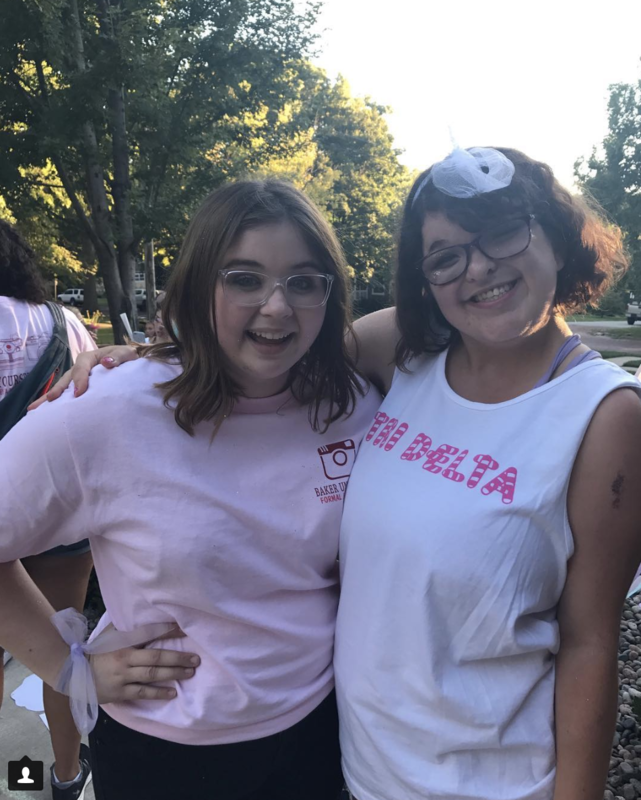 Tri Delta’s strong history is valued in each chapter, holding to the sorority’s key values; Commitment to diversity, high standards of excellence, responsibility to serve, and dedication to leadership development. 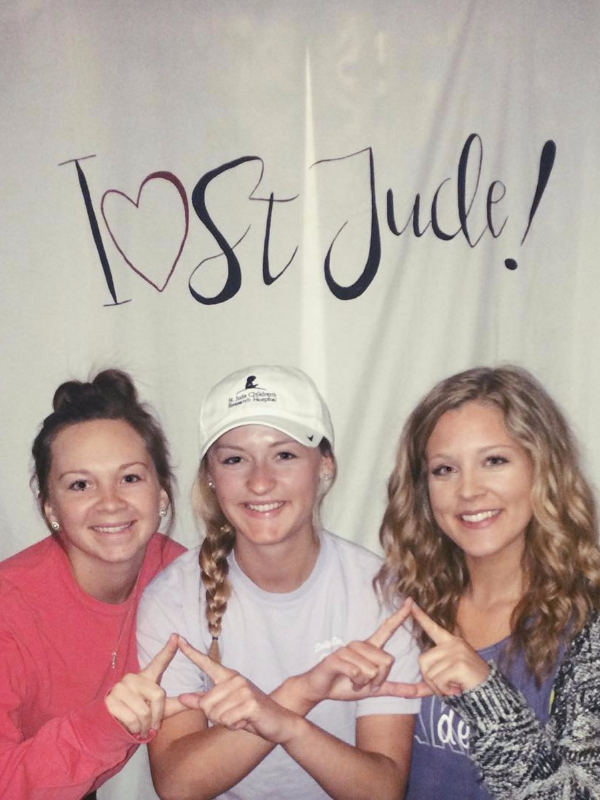 Tri Delta alumna can show their continuing support of the sorority by writing a reference letter to a collegiate chapter. 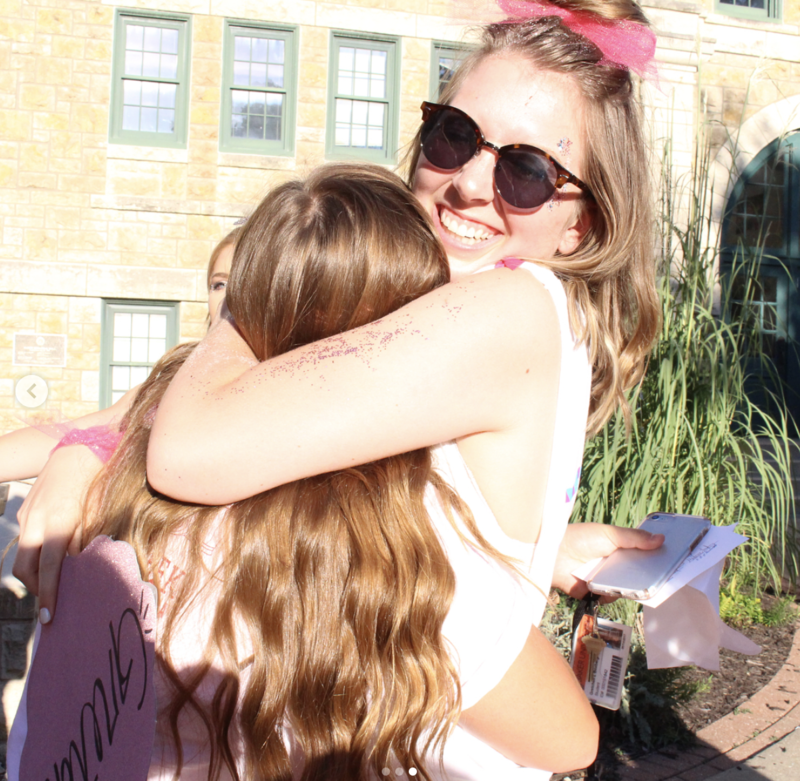 These letters do not guarantee a potential new member will be invited into the sorority, but they are taken into consideration during membership selection.